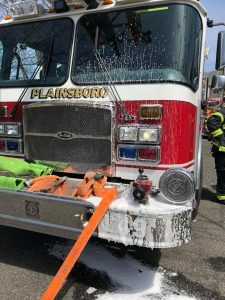 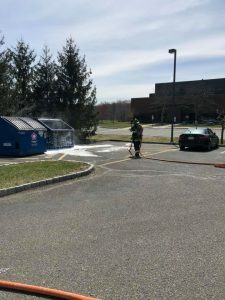 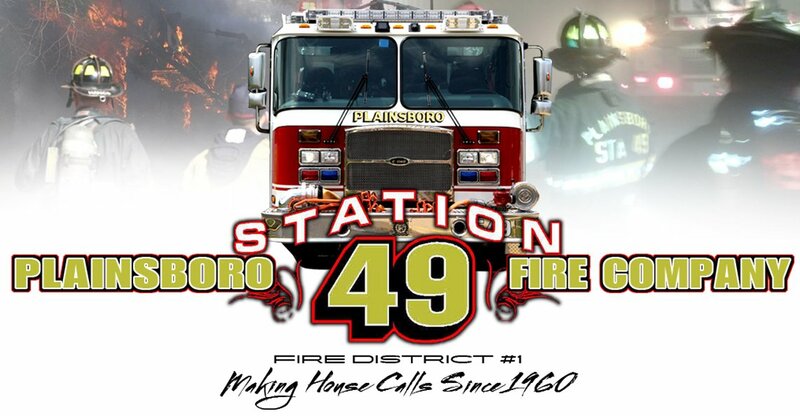 On April 9th at approximately 1240hrs, Chief 49, Ladder 49 and Squad 49 were clearing up from a smoke condition and took in Morgan Lane for a dumpster fire. 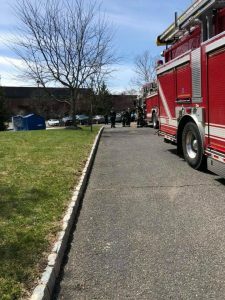 Upon arrival of Ladder 49, Captain Collins indicated that he had a dumpster well off. 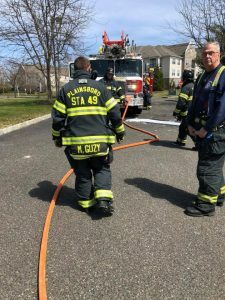 Crews stretched an 1.75 line and quickly knocked down the fire.